Whenever and wherever you hold your perfect day we will ensure that the food for your event exceeds your expectations. The owner and head chef Steven has been a chef since learning his skills as a teenager and he has gathered knowledge whilst working in kitchens in Hilton Hotels in London, Forte Heritage hotels in Sussex and in the heat of Marbella. 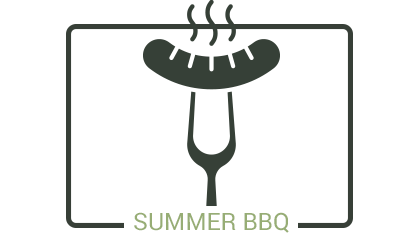 Summerbys Catering was formed in 2013 and have catered at some of Nottinghamshires prestigious establishments, including Wollaton hall, Newstead Abbey, Holme Pierrepont Hall, Newark Town Hall and Thoresby Courtyard amongst others. 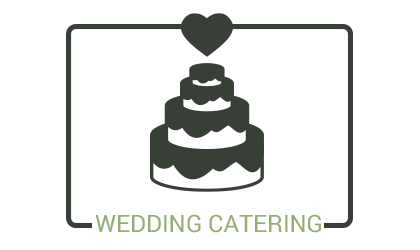 Summerbys Catering have a wealth of experience when it comes to wedding catering. Imagine the aromas of sizzling BBQ food filling the air on a warm summers day all cooked by professional chefs under our own gazebo. All our amazing burgers and sausages are all homemade and have the approved "red tractor" sign. All our salads are freshly prepared using the finest ingredients. 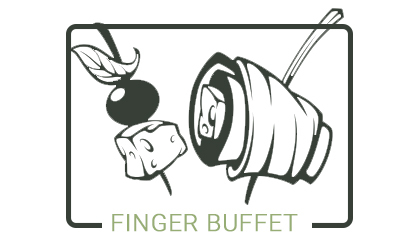 Our dessert menu is perfect to finish any carvery, BBQ or hot buffet, all served on stylish plates and served with fresh cream and fruit coulis. To simplify things please choose 3 desserts from our delicious menu. We can either serve them to your guests or put them on the dessert table so your guests can help themselves. As professional caterers we understand how important excellent food is and as a family-run business we also know it’s essential that your special day runs smoothly. Let Summerbys Catering be a part of your big day with high quality service and great food which will always be remembered. Contact Steven or Sharon to arrange a non-obligation meeting today at our home or the venue of your choice to see how we can create your perfect outside catering experience. Please fill out the form below to make an inquiry and a member of our team will be in touch with you. 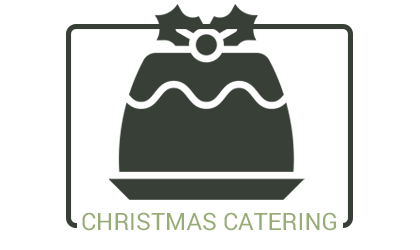 Summerbys Catering is a family run business based in Nottinghamshire. "The staff were very good at keeping all of the timings on track even though we were late to start the meal." definitely be using again. Thanks!"